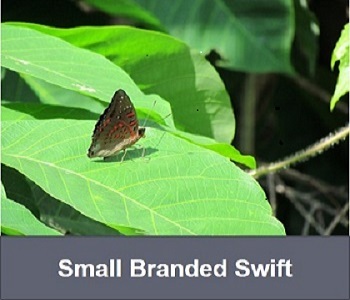 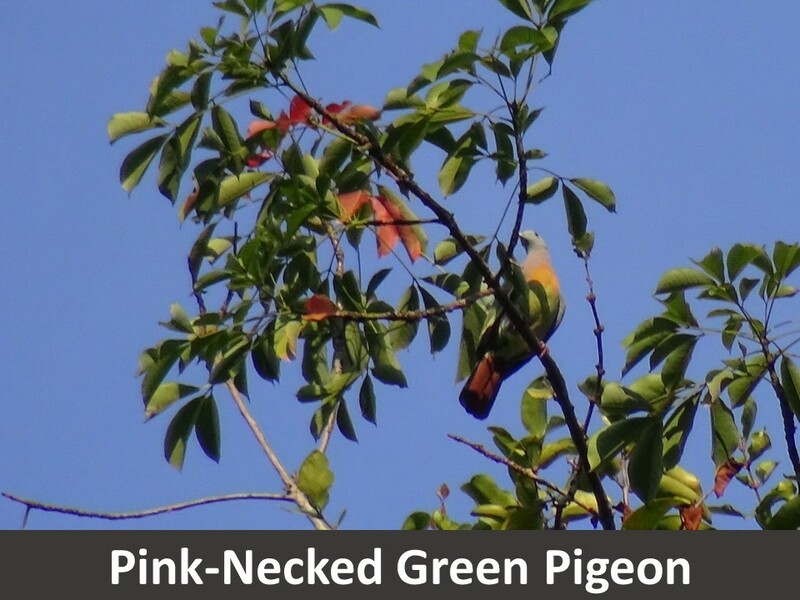 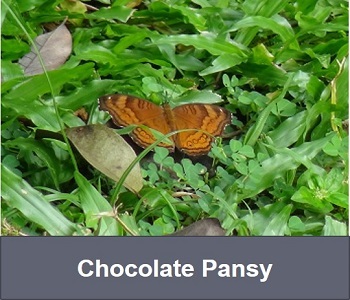 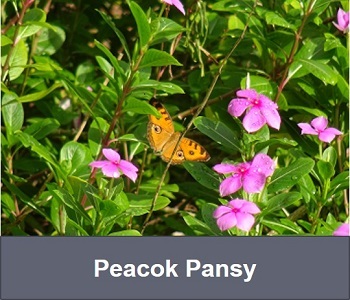 TOSHIBA TEC Singapore collaborated with NParks to conduct butterfly and bird surveys at neighbouring Ang Mo Kio Town Garden East and West started from May’2016. 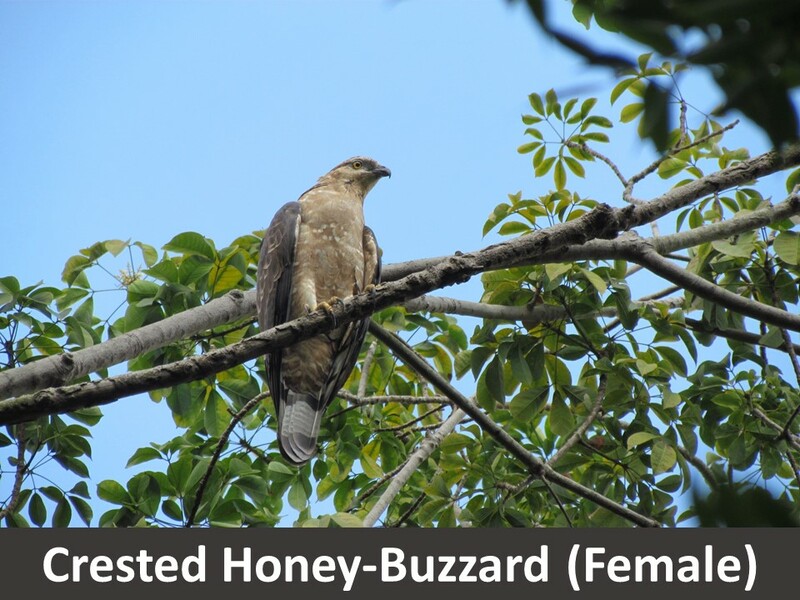 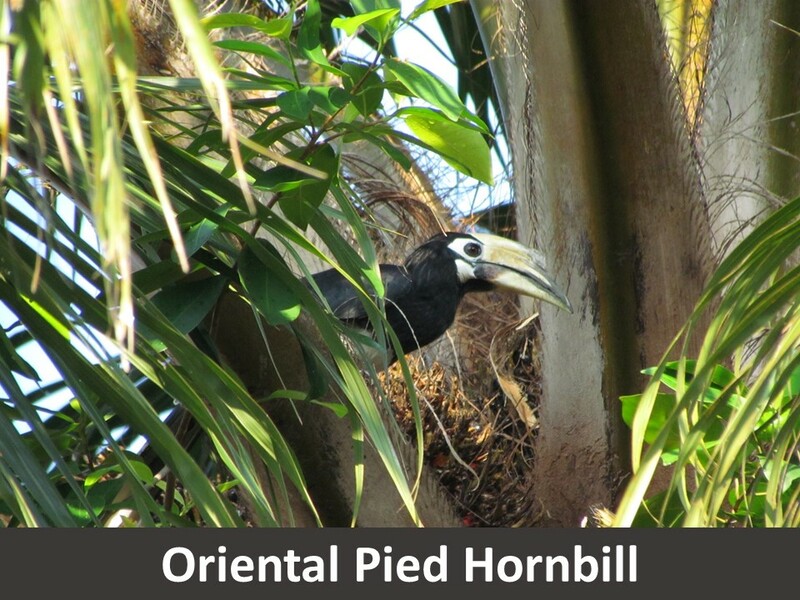 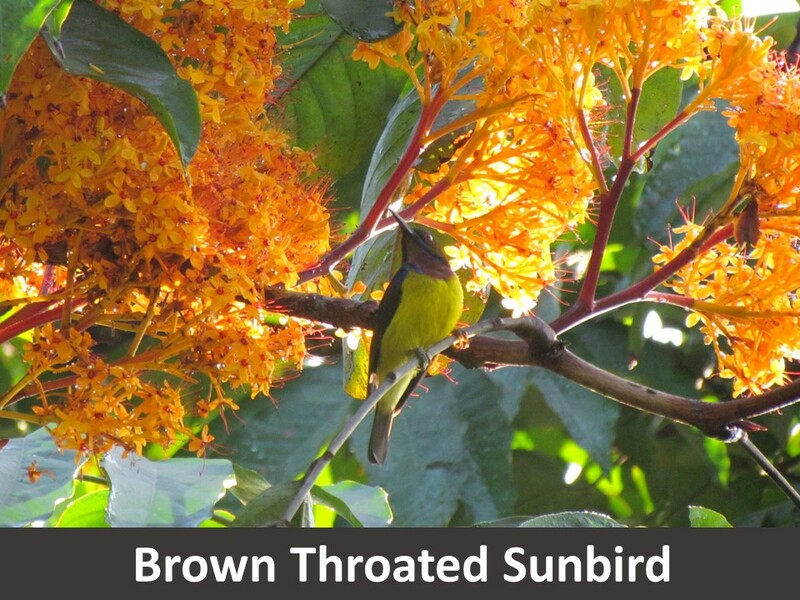 The data collected from the butterfly and bird surveys helped us to understand the common species residing at the park and contributed to rehabilitation efforts. 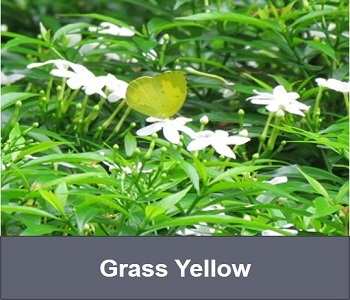 Recommended by Indonesia environment authority, PT TEC Indonesia started planting Kantong Semar in year 2016, by cutting and developing from original 2 plots mother plants, it have increases to 5 plots. 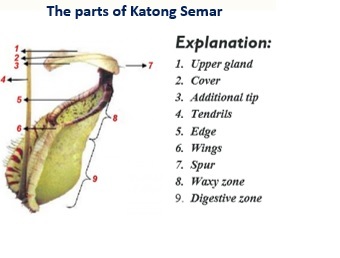 This plant in Indonesian is called Kantong Semar and is a carnivorous plant that lives in tropical forests. 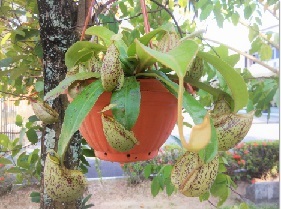 Common swamp pitcher plant comes from genus Nepenthes. 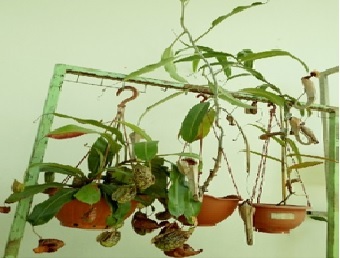 The physical feature of this plant is the tendrils on its tips of leaf that form a pocket and are used as a trap for prey (insects).